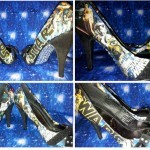 I think this might be the first opportunity I have had to share something geeky for your feet. 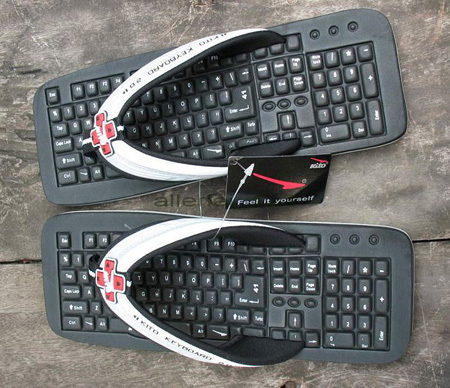 These awesome mini keyboard flip-flops will give anybody who wears them some instant geek cred. 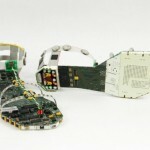 They are made by a company called Kito. 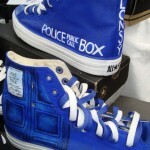 Sadly, I don’t know where you can buy these, as the best I found was some ended auctions on Ebay but this are definitely really cool! I am curious about how comfortable something like this would be. 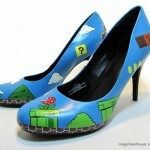 Since I never like wearing anything other than sneakers, I doubt I would wear these but they are still really cool looking and super geeky. Check them out below! 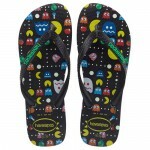 If you know where these flip flops or sandals or thongs or whatever you want to call them can be found, please let us know in the comments!